If you’re new to Terminal and want to start using it, you have to know where it is and how to open it. 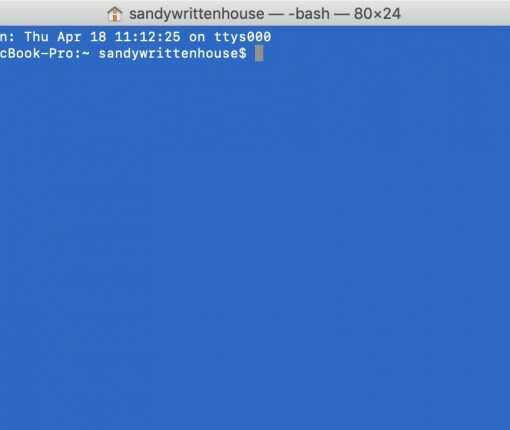 Here’s six ways to open Terminal on Mac. If you’re new to working with Keynote images, then this tutorial is for you. 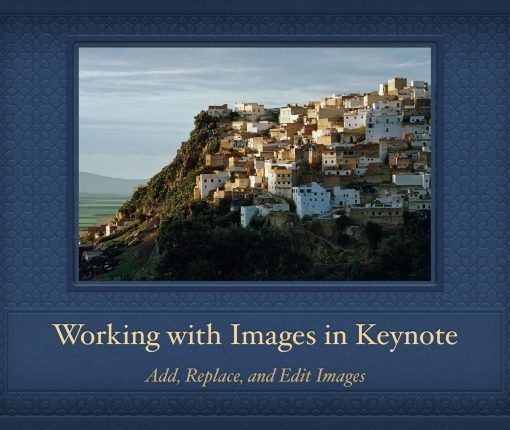 Here’s how to add, replace, and edit images in Keynote on Mac. 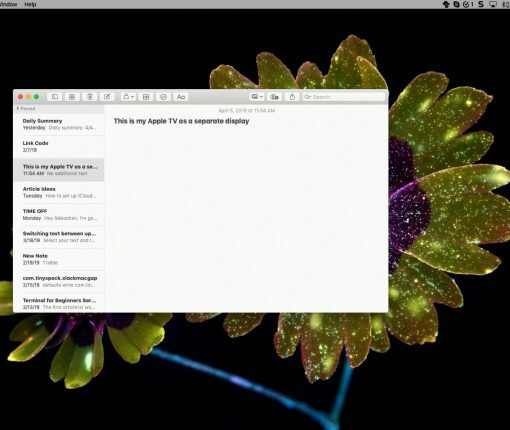 Use your Apple TV as another display for your Mac. You can mirror your Mac to work on a bigger screen or extend it for a roomier workspace, here’s how. 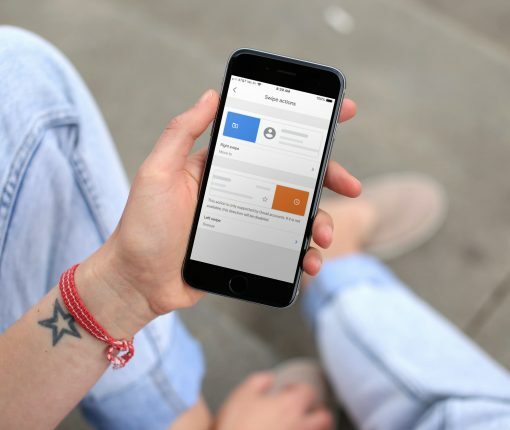 When you open the Books app on your iPhone or iPad, you can quickly grab something to read. Here’s how to see your downloaded books in the Books app. 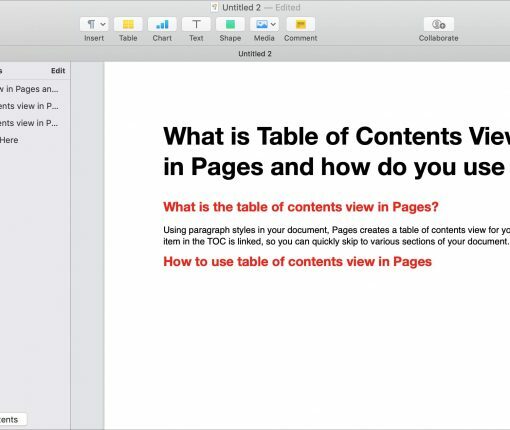 Use the new view in Pages to navigate your document quicker. 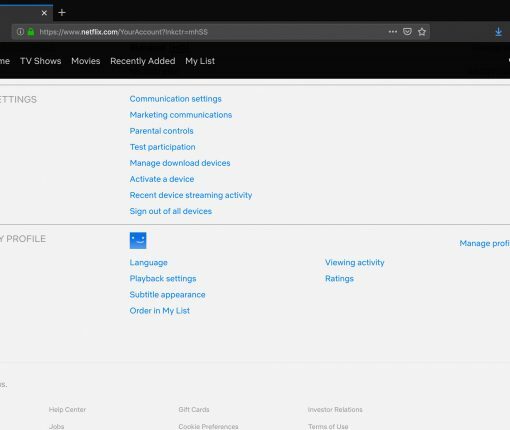 Here’s what the table of contents view in Pages is and how to use it. 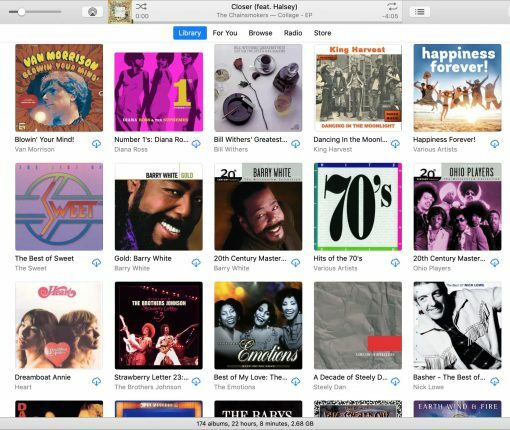 iTunes offers flexible options for what you see and how you sort your tunes. This tutorial shows you how to sort your Music library the way you want. 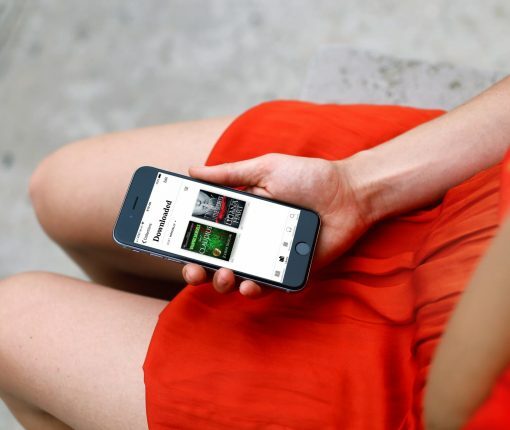 You don’t have to turn to the internet to get details for tunes you love. 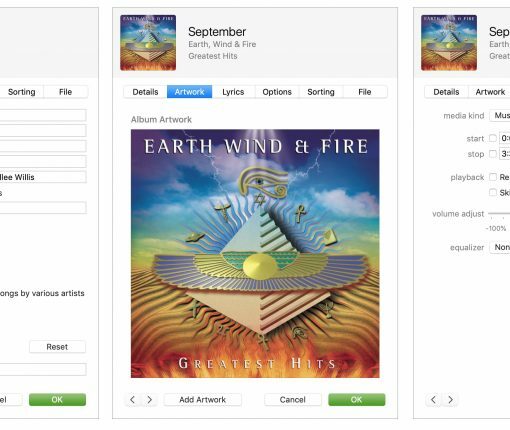 Here’s how to get song information right from iTunes. If you need to zip files on Mac or unzip a file you’ve received, it’s easy. 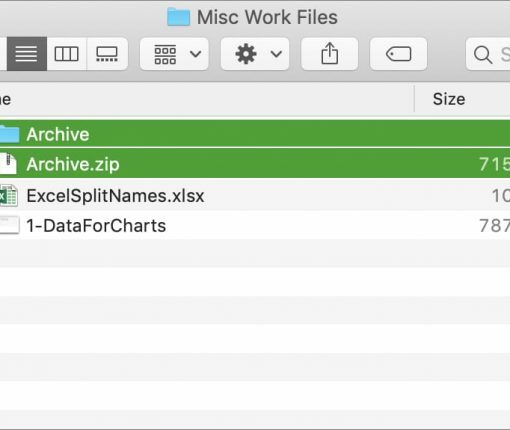 This tutorial shows you how to zip and unzip files and folders on Mac. 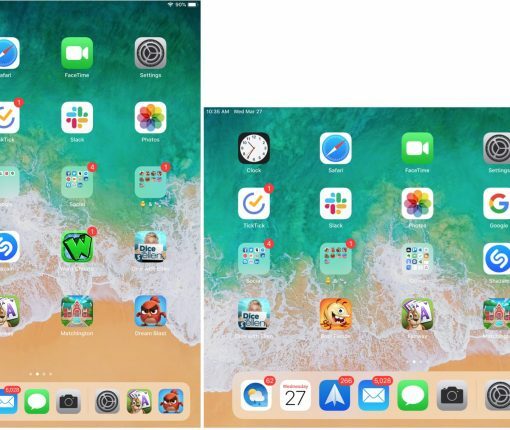 Want to lock the rotation on iPad so it remains in either portrait or landscape mode even when you turn it? This short tutorial shows you how.